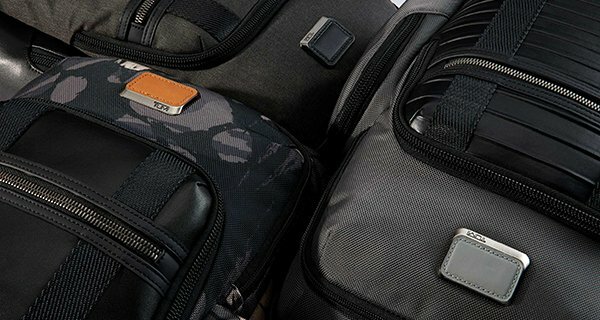 Shipping is completely free on www.tumi.com.au for all orders above AU$250, and delivery is only available within Australia. All orders under AU$250 will incur a AU$25 shipping fee per order. Shipping fee is non-refundable for returns. All our products are shipped by courier service. For more details please see our FAQs . Orders are shipped on business days only. Business days are Monday-Friday, excluding public holidays in Australia. 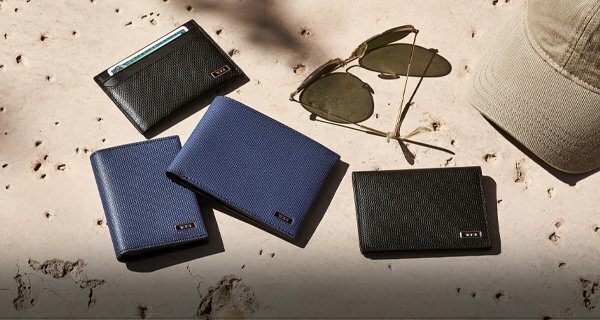 Shipping is free on orders over AU$250 and delivery is only available within Australia. You will be billed immediately for all successful orders and will be notified through an email confirmation. Please contact our Customer Service team via phone at 1800 255 494 or email at [email protected] if you have any questions. The availability of a product is clearly noted on the Product Detail page as "In Stock" or “Out of Stock”. Most products are In Stock and ready to ship. Some products may be temporarily out-of-stock (Out Of Stock). For more information, please read the details below. Please note: expected shipment times specify when a product is expected to leave our warehouse, not when the product will arrive at its final shipping destination. After your order leaves our warehouse, delivery times vary according to the day of purchase (i.e. before a weekend or public holiday) and the location of your shipping address. All products purchased are billed at the time of order confirmation. Should a product be unavailable after you have purchased it, a refund will be issued for that product’s value, within 2 weeks of your purchase. Most orders for In-Stock products will be shipped within 36 hours of your purchase. Products are shipped once they are located in stock, your payment is approved, and the receiving address is verified. For example, if you order an In-Stock product on Monday that leaves the warehouse in 1-2 full business days, it will leave the warehouse no later than Wednesday. After your order leaves our warehouse, delivery times vary according to the day of purchase (i.e. before a weekend or public holiday) and the location of your shipping address. Please note that business days are Monday-Friday, excluding public holidays within Australia. At our warehouse, tracking numbers are assigned, to packages when they are ready to ship, they will be emailed to you as soon as they are assigned and you can also find them in the My Accounts section on our website along with your order information. 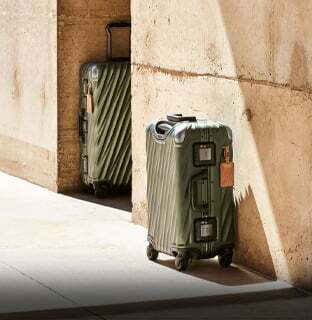 However, it may take up to 24 hours before the package is checked into the courier service’s tracking system. Even though your package has already shipped from our warehouse and is on its way to you, the courier service may not be able to provide any information about your package for up to 24 hours. Check your e-mail. You are required to enter an e-mail address during Checkout, so that you may receive e-mails regarding the status of your order. Visit the website. 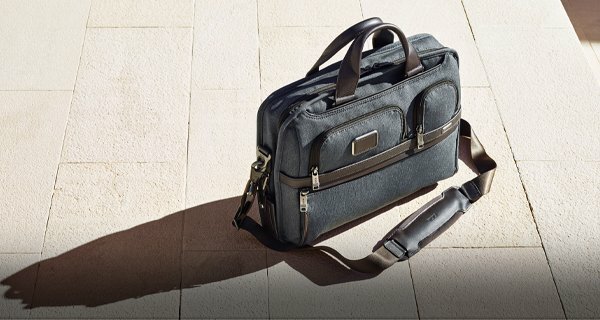 You may sign in at www.tumi.com.au for your Order History at any time. Information about your open orders, tracking, and past orders is available. 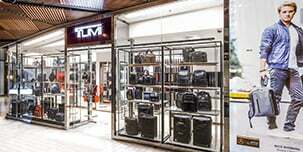 The status of your order is supplied by www.tumi.com.au. It represents the progress of your order between the time it is placed and the time it ships from our warehouse. Once your order leaves our warehouse, it is handled by the Courier Service, who will provide tracking information until your order is delivered*. The tracking information is accessible on their site depending on the courier service that your order is assigned to. 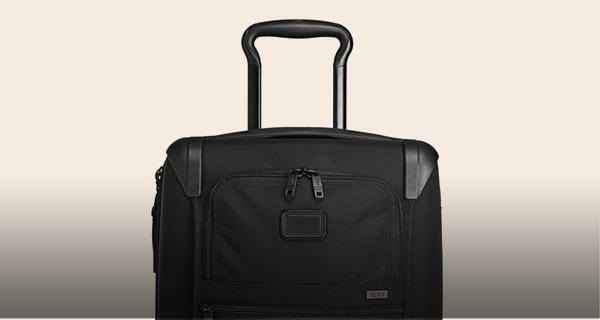 Orders cannot be tracked on www.tumi.com.au. *Tracking information may not be available for up to 24 hours after a product is shipped from our warehouse.